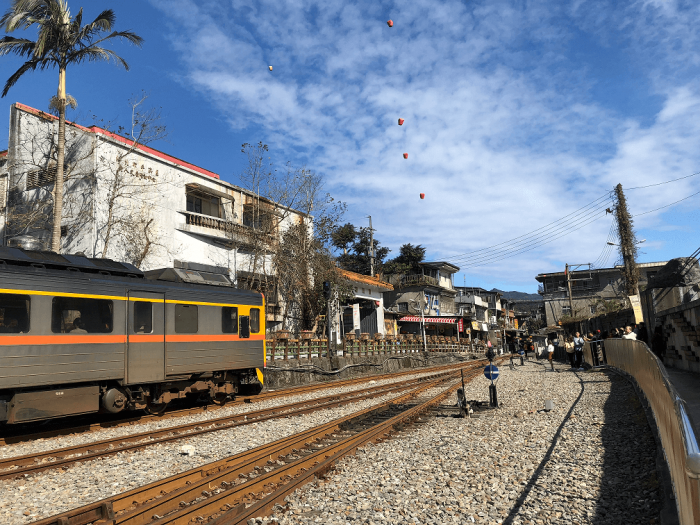 Strolling along a historical railway branch, you will learn the history of rise and fall of coal mining industry around Shifen, Pingxi area. 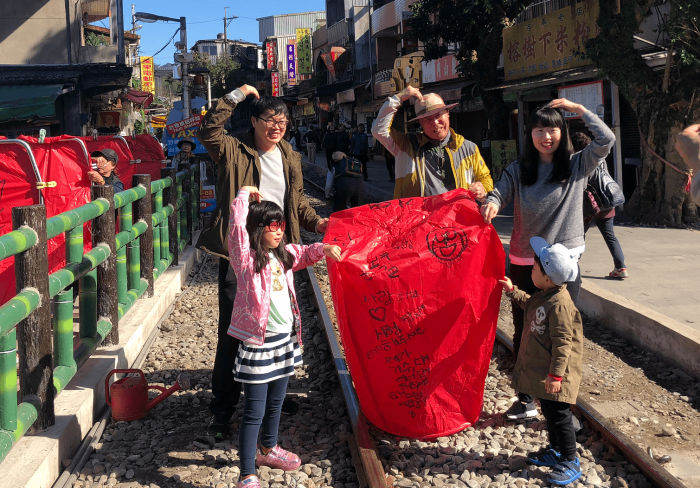 Release the sky lantern and let your dream takes off. 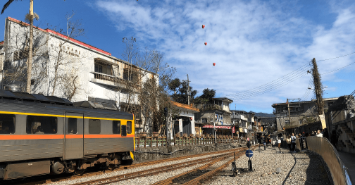 Combing both the nature view of the breathtaking tea plantation in Pinglin, the elegant Shifen waterfall but also the culture of Taiwanese lifestyle, this tour will give you a glance of Taiwanese culture. 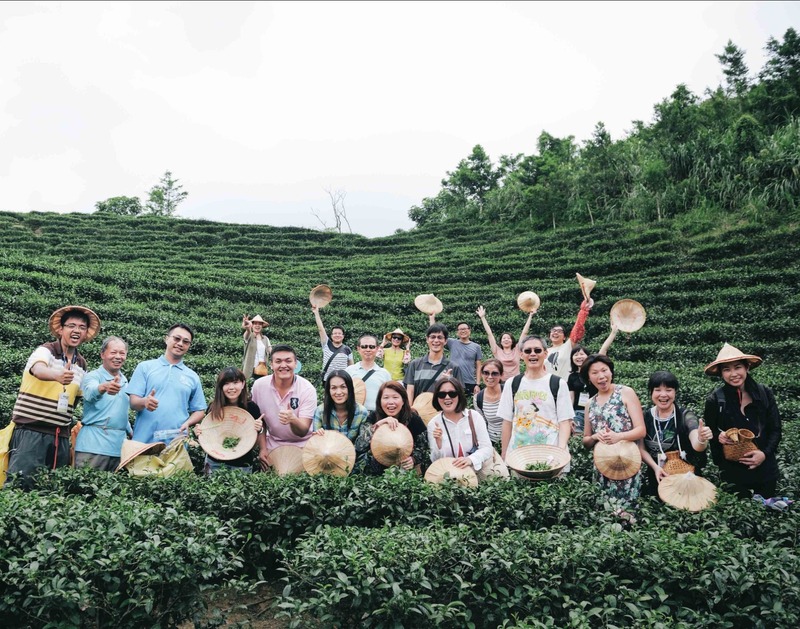 Experience super local activities in Taiwan. 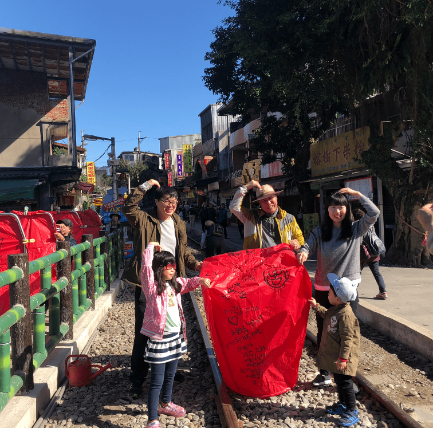 Connect with the locals to learn Taiwan culture. 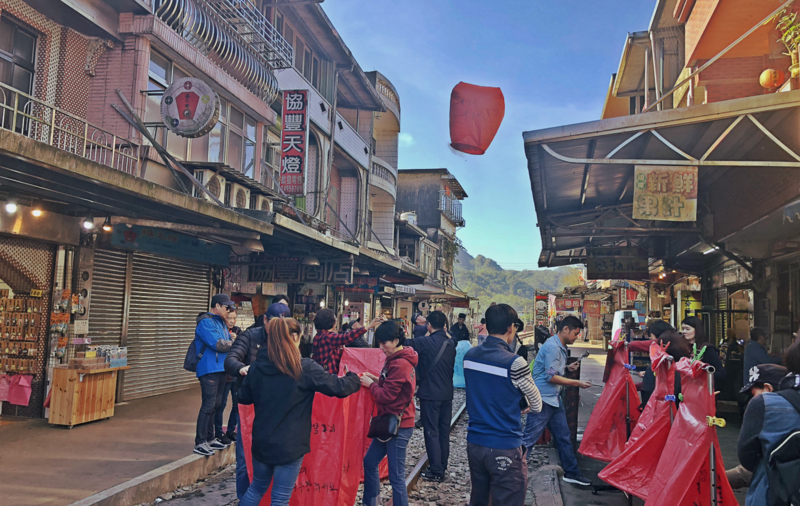 Releasing the sky lantern not only symbolize wishes taking flight but also the passing on of a great tradition. 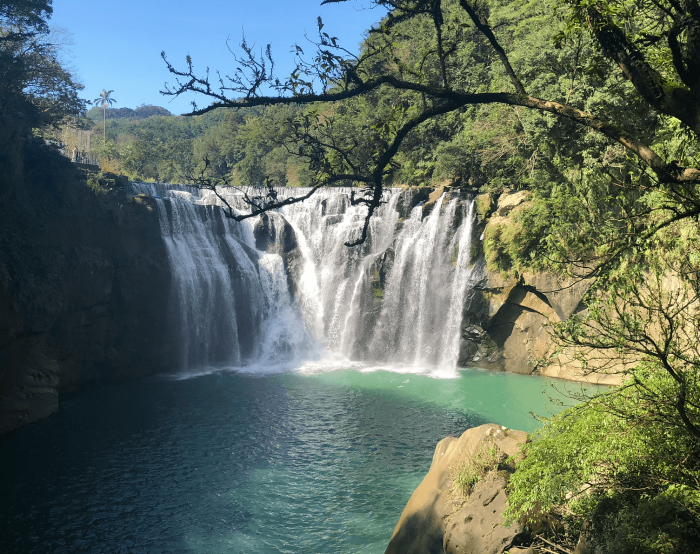 As Taiwan's largest cascade falls, it also known as the Niagara Falls of Taiwan. 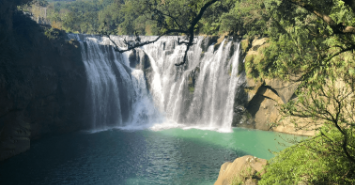 Powerful yet graceful water flowing down forms a white silk-like pattern. 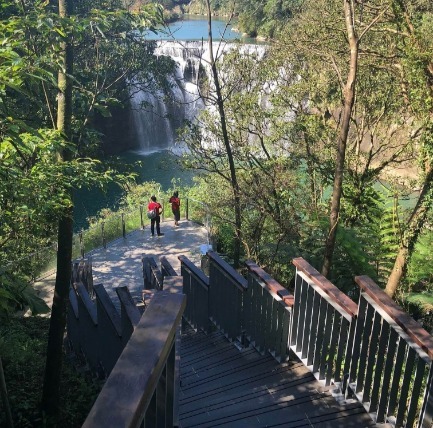 Walking through the friendly trail to appreciate the Shifen waterfall in three different angles. 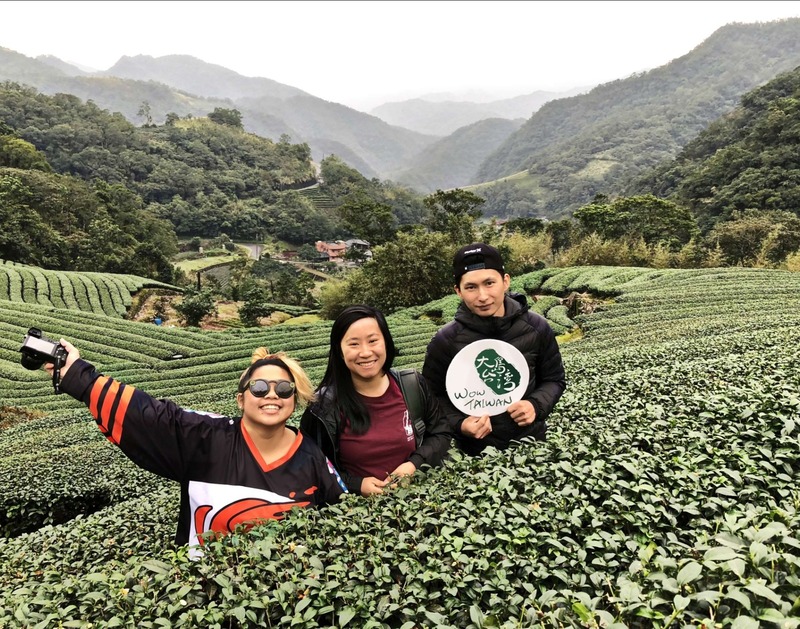 Visit local tea farmer's tea plantation to learn how to pick the tea leaves in a correct way, moreover, you will learn the whole process of tea production after picking. 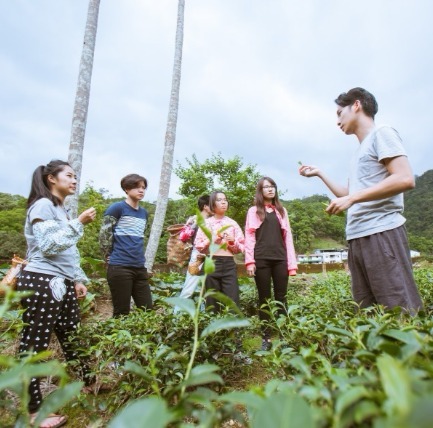 Most importantly, you will taste various kind of tea produced from Taiwan and get to understand the cultural difference from tea's world. The tour requires minimum 4 person to operate the tour. 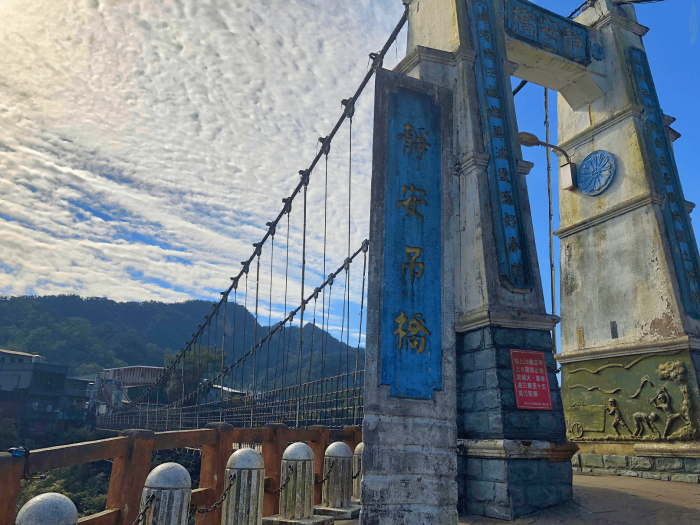 We have dedicated ourselves to exploring every nook and cranny beautiful Taiwan has to offer and pride ourselves in providing an experience you'll never forget, both that is serendipitous and local in context.